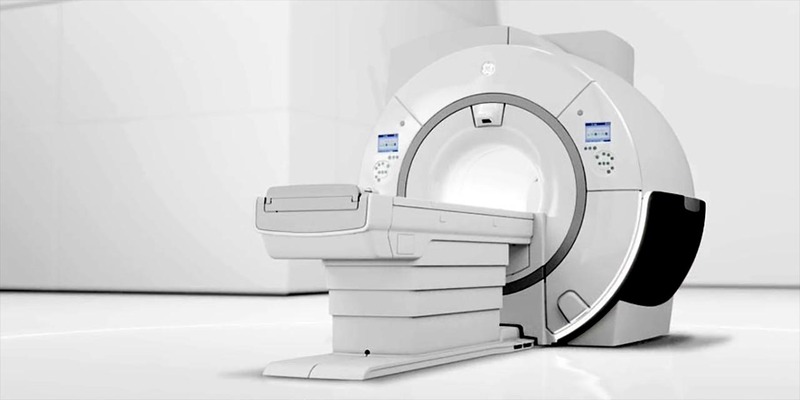 In 2014 GE Medical planned the release of a new MRI machine featuring many breakthroughs in technology and patient comfort. Absolute Post was tasked with creating a 2.5min promo movie that could be shown at the GE Medical booth when the scanner was revealed. As the Head of Computer Graphics, I was intimately involved in many aspects of the piece, in particular with the machine look, and the lighting and compositing of the final movie.